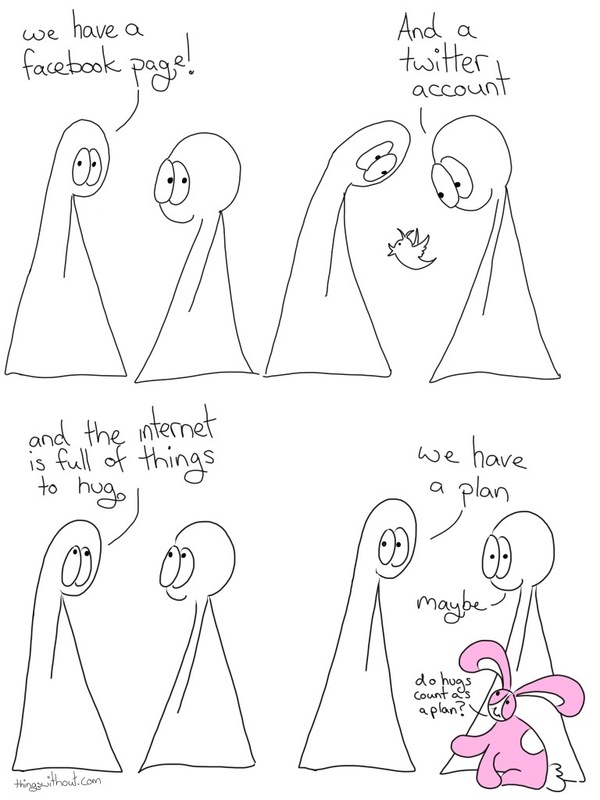 196: Internet! We are in you. The Things are over one year old now and their creator has set them loose on the Internet! She shall try not to be an overly protective and worried mum as they figure out the world of Facebook and twitter.